Everyone wins! Casino Night Events has arrived in Minnesota and we are charged up and ready to handle your next big event! Casino Night Events is the premier, casino themed, party planning service! We can organize an exciting and personalized event for your company, organization, or family. Casino Night Events is the perfect way to entertain your guests with a world-class casino party set up exclusively for them anywhere in Minnesota! 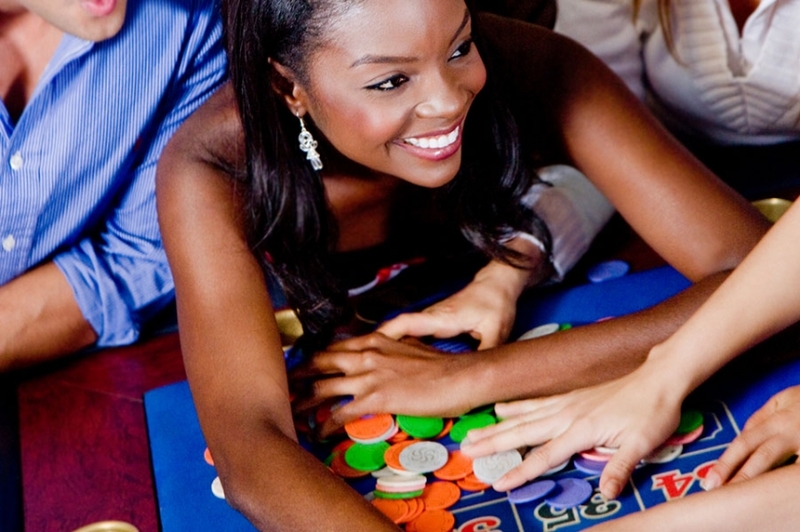 Casino Night Events will personalize each event to your exacting standards. We tailor all the details to suit your entertaining style and the atmosphere you want to create, whether it is breezy and elegant like Monte Carlo or lively and energized like Las Vegas! We'll help you select live entertainment or DJs, catering, and decorations. Raffles and prizes for guests! Host a casino night for fundraisers, private parties, corporate events, anniversaries, holiday parties, or even corporate cruises on one of Minnesota's 10,000 lakes! We promise to deliver amazing results that your guests will never forget. Our hosts will make sure your celebration has a thrilling backdrop while we provide personalized attention and all the details. We can easily accommodate large corporate events with hundreds of guests or smaller groups and family parties. Indoors or outdoors,our dependable staff members will coordinate all the details at any location. Let our pleasant hosts ensure that your guests relax and enjoy themselves. 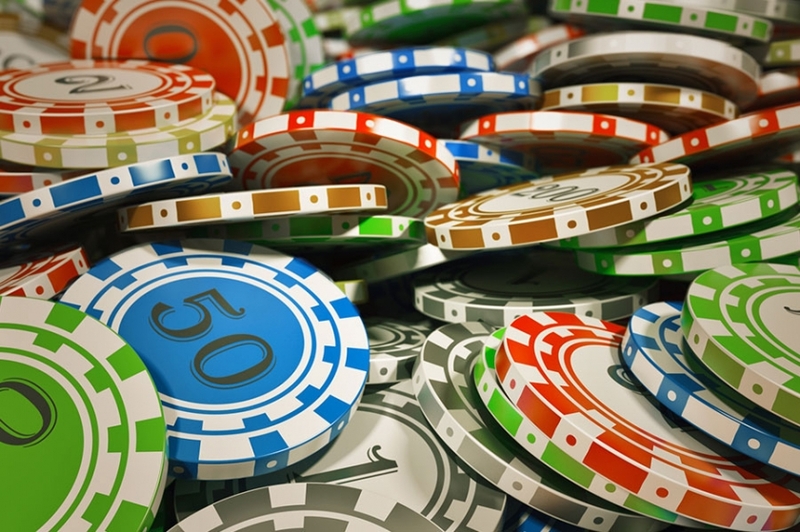 The ultimate savings are rolled up in our simple casino event packages. Choose a convenient package that works for your situation and budget. Give your guests exciting memories of an absolutely unique evening and contact Casino Night Events today!